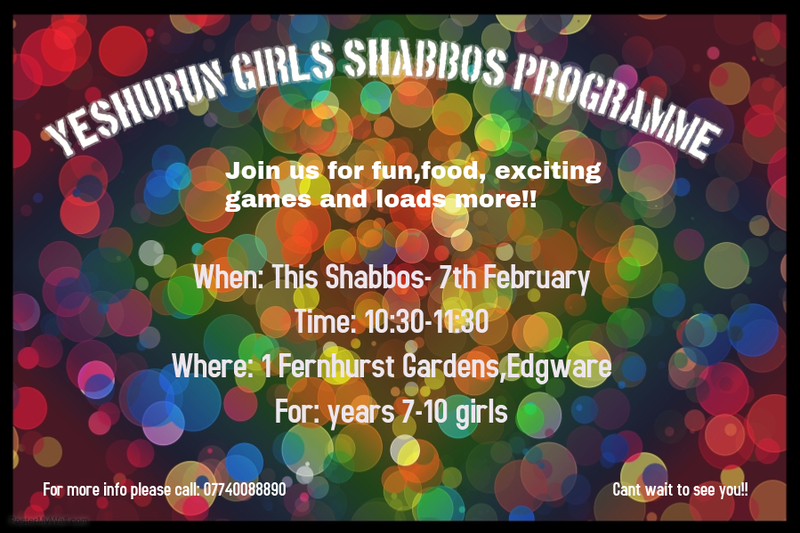 We are pleased to announce that on Shabbos P’Mishpotim the boys who attend Yeshurun’s Avos Ubonim will be honoured in shul for their commitment to Torah learning. All the boys will give a dvar Torah which they have prepared with their Dads, and they will lead the kehillah in Anim Z’miros and Adon Olam, after which they will be special guests in the Kiddush in the Left Hall. We are especially pleased to be holding this event on the weekend of the yahrzeit of Dayan Lopian z”tz’l, in the knowledge that the Ahavas Torah of the boys would have given him such pleasure. Thanks goes to Seth Belson for organising this. 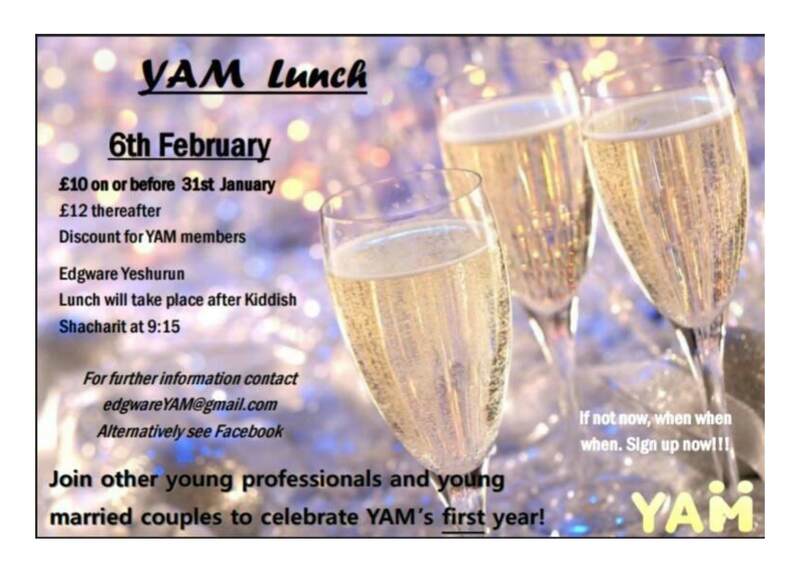 We are very pleased that Esther Zeidman and Evie Marsden have agreed to run this exciting new programme at the Yeshurun.